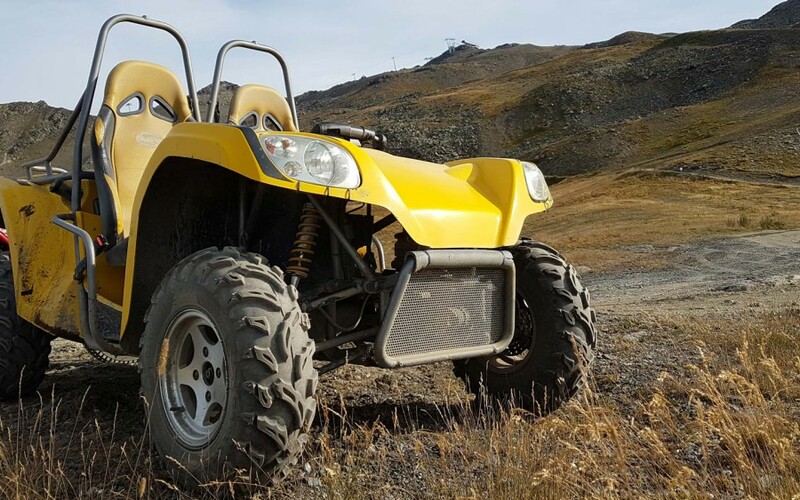 These two seater off road buggies offer up a load of fun and are a great way to explore the mountains without exerting any physical effort. 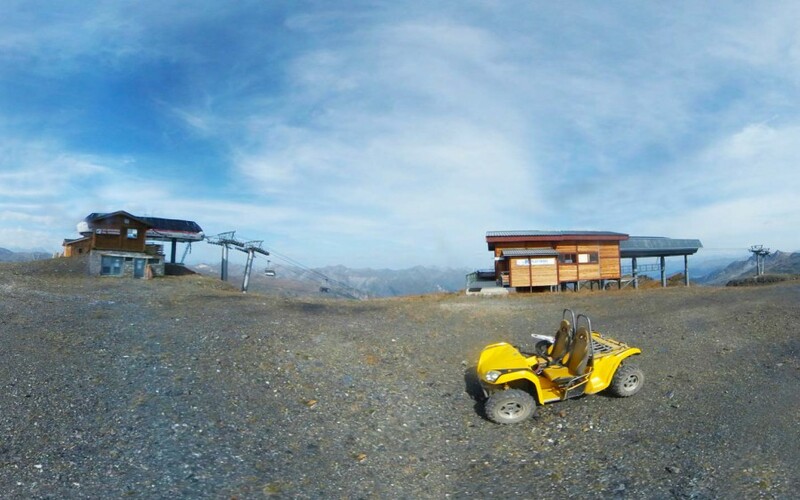 You will be buzzing from the fun of accelerating up a rough road to the top of the mountain. Just be prepared to get very dusty! 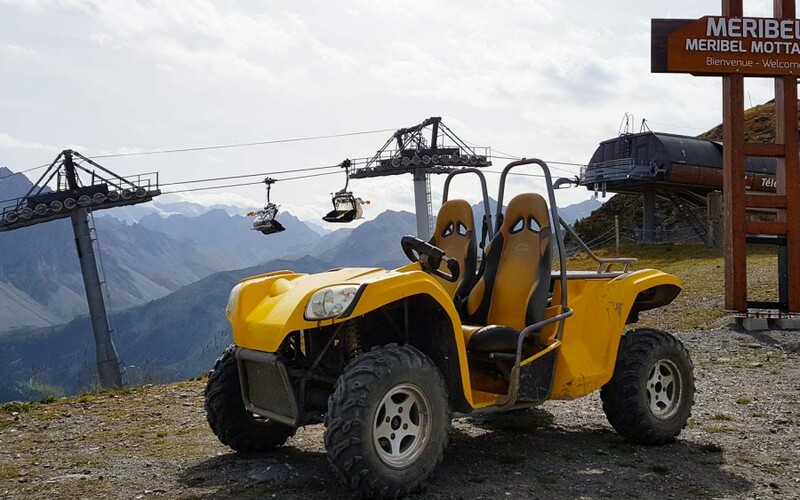 These buggies do require an able bodied person to drive but for someone with reduced mobility it would be just as much fun being a passenger. It would be great if they could be fitted with hand controls, perhaps something we can arrange for the future. 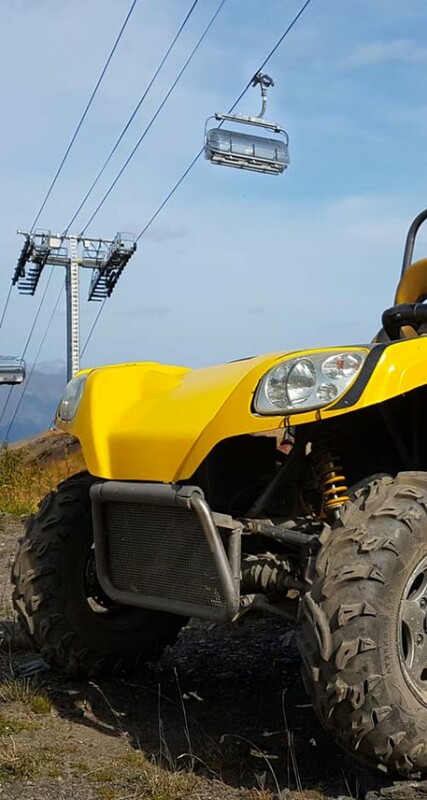 A single leg amputee could drive one without a problem as you only use one foot to brake and accelerate. It's a great activity for a parent, sibling or friend to drive someone with Cerebral Palsy, Muscular Dystrophy or similar condition. Smiling faces are guaranteed! 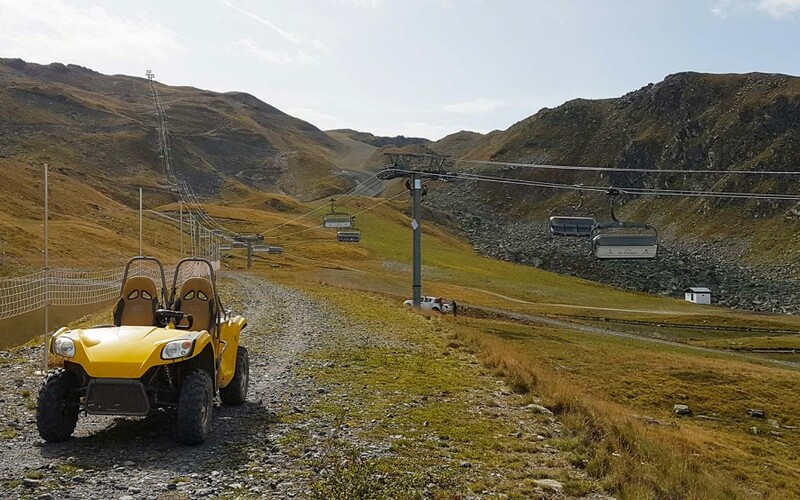 The 2 hour tour covers 20km of terrain around the resort of Les Menuires and reaches several high points with views over the Meribel valley. 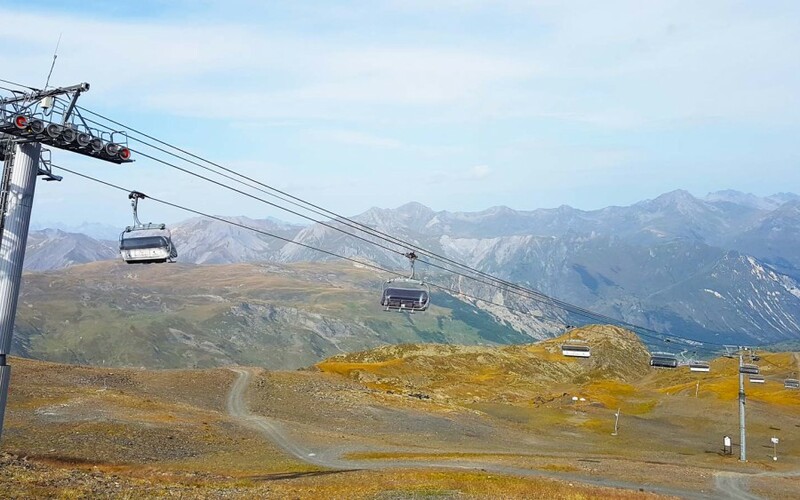 Most of the lifts are shut in the summer which means the viewpoints at the top of the lift stations are very quiet and empty of people. When stopping for a break at these points it is very peaceful and tranquil, which makes a nice contrast to the otherwise very noisy experience of driving the buggies!